Among a flurry of announcements today at Apple’s new Steve Jobs Theatre, located within the company’s new Cupertino-based spaceship-like Apple Park Office, one particular reveal stood out from the rest: the iPhone X. 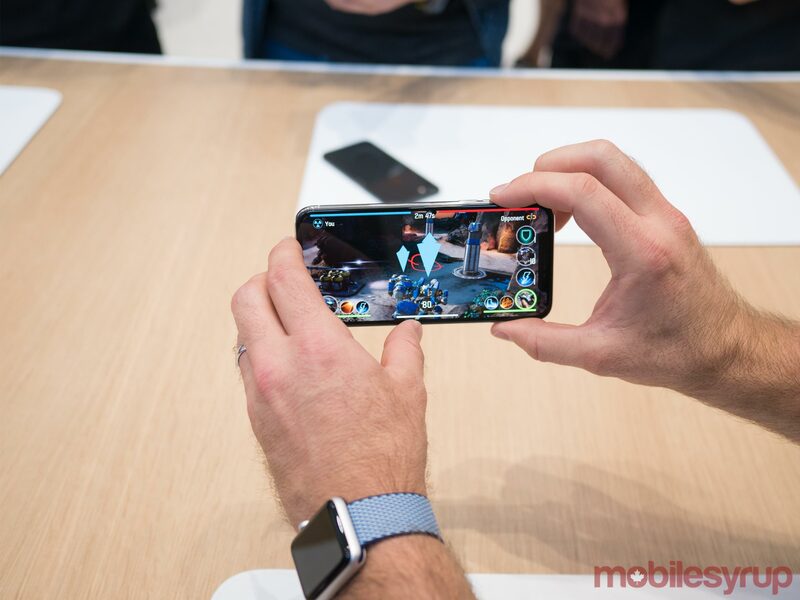 While many of the eagerly anticipated smartphone’s more specific features leaked over the last few weeks, seeing the iPhone X in-person offers an entirely new perspective on the device. 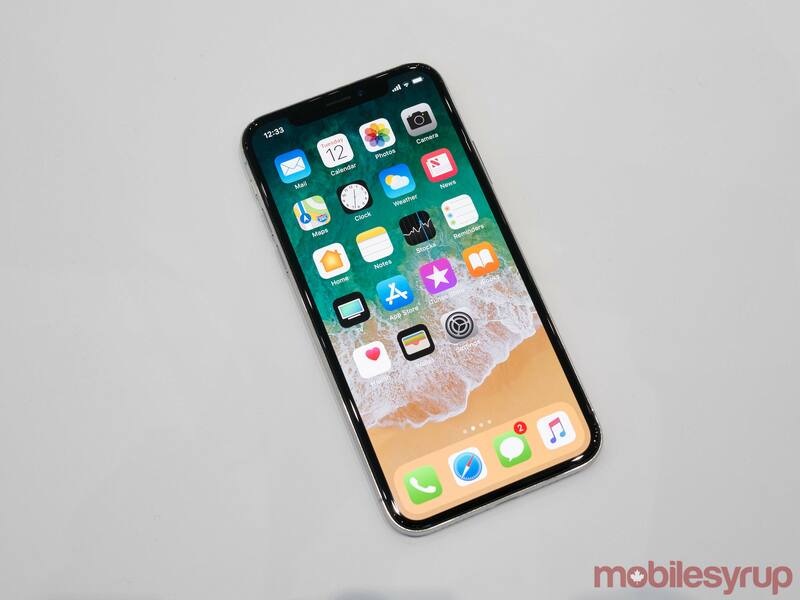 Make no mistake, if you aren’t afraid of the smartphone’s expensive $1,319 CAD starting price tag, this really is the iPhone for those who have become tired of iterative iPhone updates. This may sound crazy to some, but when you actually have the iPhone X in your hand, that price almost feels worth it — more so than even the Note 8, my current favourite smartphone. Still, even after writing the above statement, the iPhone X’s astronomical price tag lingers in the back of my mind. 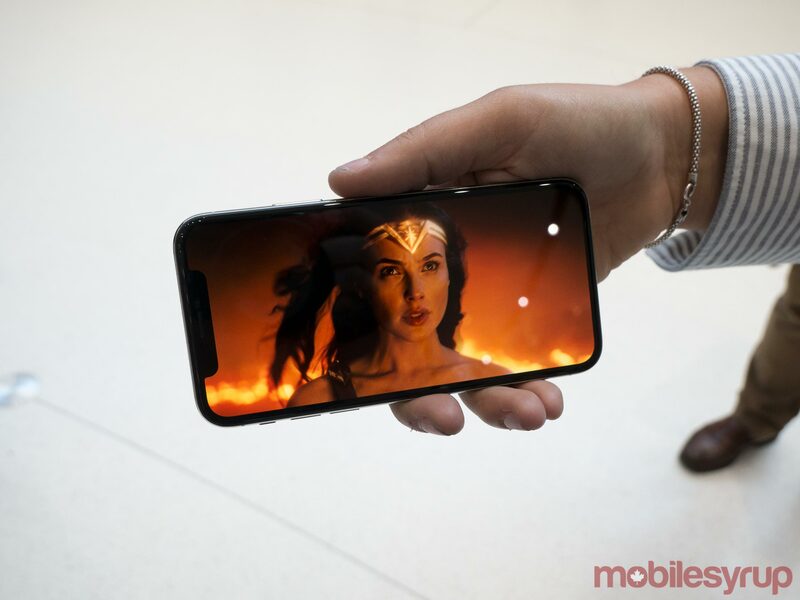 The X is a stellar looking smartphone with a stainless steel band running around its frame — this is almost a throwback to the iPhone 3GS — and a sizeable 5.8-inch OLED display that is actually bezel-less, unlike Samsung’s claims with its ‘Infinity Display.’ As a side note, hopefully the iPhone X’s stainless steel band doesn’t scratch horribly like the iPhone 3GS’. To its credit, the recently released Essential Phone offers a similar screen experience, though Apple’s offering is significantly more vibrant and colourful. 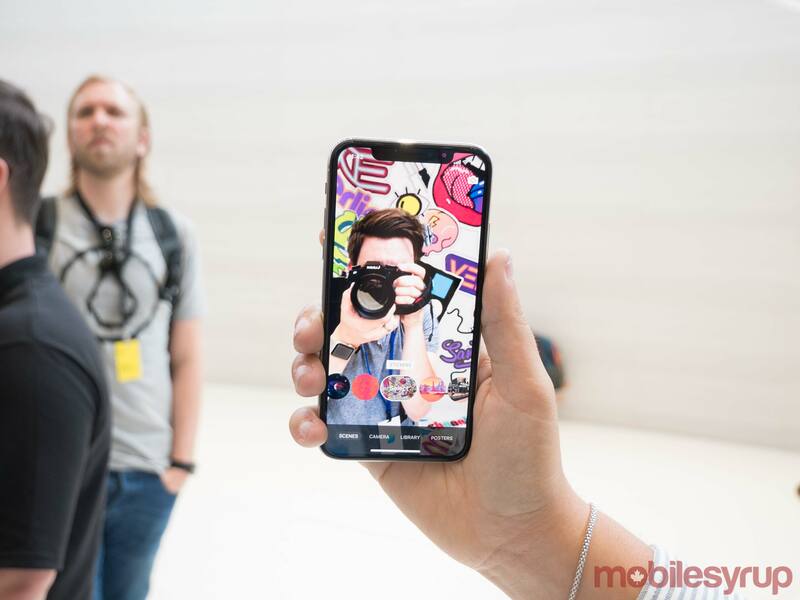 Overall, the iPhone X measures in even larger than the iPhone 7 and 7 Plus, though its body actually feels smaller because of the edge-to-edge display, evoking the same feeling I had when I first used the Note 8. I also found the X’s overall build to be less slippery than the iPhone 7 and 7 Plus, which often slid out of my hand. 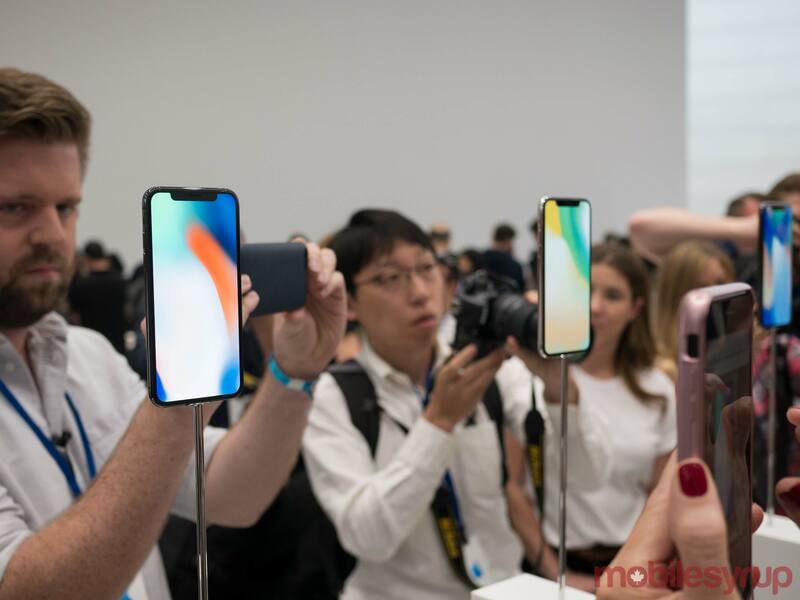 In general, the X evokes a throwback feeling to the original iPhone as well as the iPhone 3GS, which makes sense given the tech giant is presenting the phone as a 10th-anniversary device — nostalgic Apple fans will be pleased to hear this. The phone’s 1125 x 2436 pixel ‘Super Retina Display’ is equally impressive and matches Samsung in terms of display quality, a first for the iPhone (though the S8 and Note 8 still feature a higher resolution). It’s sharp, colours look vibrant and the device also supports both Dolby Vision and HDR10 high-dynamic range standards, as well as Apple’s TrueTone automatic screen calibration, a surprisingly great feature that was previously only available with the iPad Pro. 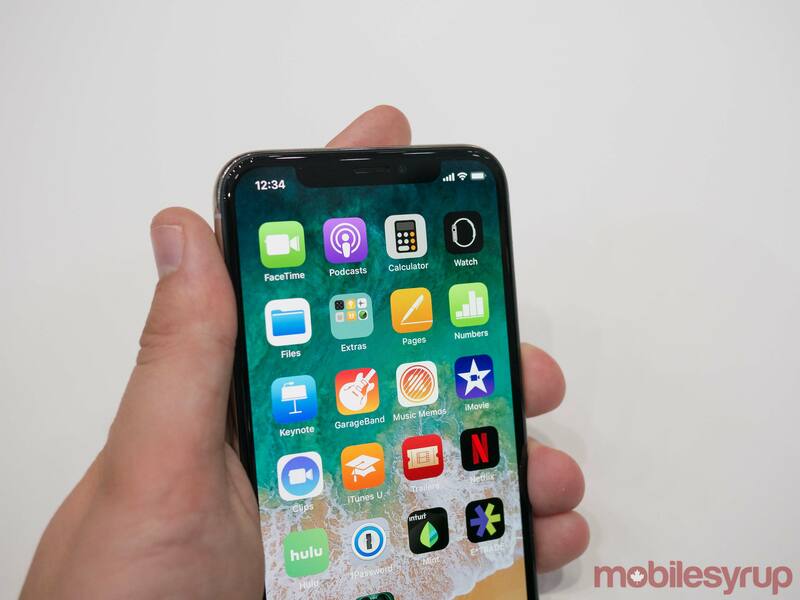 Apple finally embracing OLED technology, a type of screen that’s found in many competing Android smartphones, is a welcome and long-overdue change for the often slow-moving tech giant. Thanks to the iPhone X’s new edge-to-edge display, the iPhone line’s iconic Home Button is now a thing of the past. While I expect this will likely be a controversial move in the mind of most people, Apple’s contextual Home Button solution seems to work quite well, at least at the outset. Apple has done a lot of work to make iOS feel natural without a Home Button in terms of basic navigation and moving through apps, but more extensive testing is definitely necessary on my part. I also, unfortunately, wasn’t able to test out Apple’s new Face ID authentication system, the company’s replacement for Touch ID. While what I have seen is admittedly impressive, and, at least on paper, it looks like Apple has done significantly more than Samsung in the facial recognition department, it’s still unclear exactly how well Face ID will work under real-world conditions. 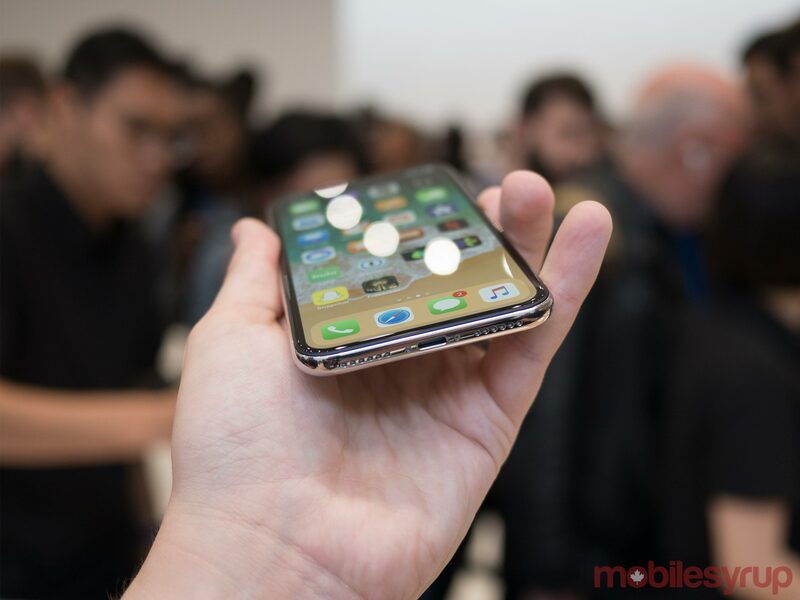 What I can say is that watching an Apple representative log in and out of the smartphone with a slight glance at the screen felt simple and intuitive, even under the bright lighting conditions of Apple’s new demo space. More importantly, however, it felt like the future. Face ID is possible because of the iPhone X’s new TrueDepth camera system that’s present in the smartphone’s top notch. This component array features a variety of sensors, including an IR depth camera and a projector that shoots out 30,000 infrared dots in order to map the user’s face. This tech reads your face match and matches it against data stored directly on the phone through a neural processor that’s also located within the device. This means that your face isn’t stored in the cloud, avoiding any impending security concerns. Apple claims that the more you use Face ID, the more accurate it becomes, with the TrueDepth system scanning the user’s Face under the different conditions each time they log in. I need to push Face ID to its limits under less than ideal conditions to know how well it really works, but at least at the outset, Apple’s technological accomplishments in this area are impressive. Along with new navigation and a lack of Touch ID, the removal of the home button also leads to new ways to interact with the device. Waking up the iPhone X requires a tap or, more conveniently, users can just pick up the device, which turns on the screen automatically, similar to the Apple Watch. This is likely a movement that will take awhile to ingrain into some people’s muscle memory and, admittedly, it felt strange the first few times I tried during my brief hands-on with the iPhone X — perhaps this is a shift that will grow on me. Another example is that swiping up no longer opens Control Center anymore and instead now controls how the multitasking menu is launched. Control Center has also been shifted to a swipe down from the top right edge of the screen, with the notifications shade being located in the top left. As many predicted, Apple Pay now works differently, too. Users are required to double-click the phone’s larger side button, authenticate their face, and then finally point the phone at the reader. While I still need to try this out in the real-world, the process initially does not feel as streamlined as how Apple Pay is currently used today with Touch ID. 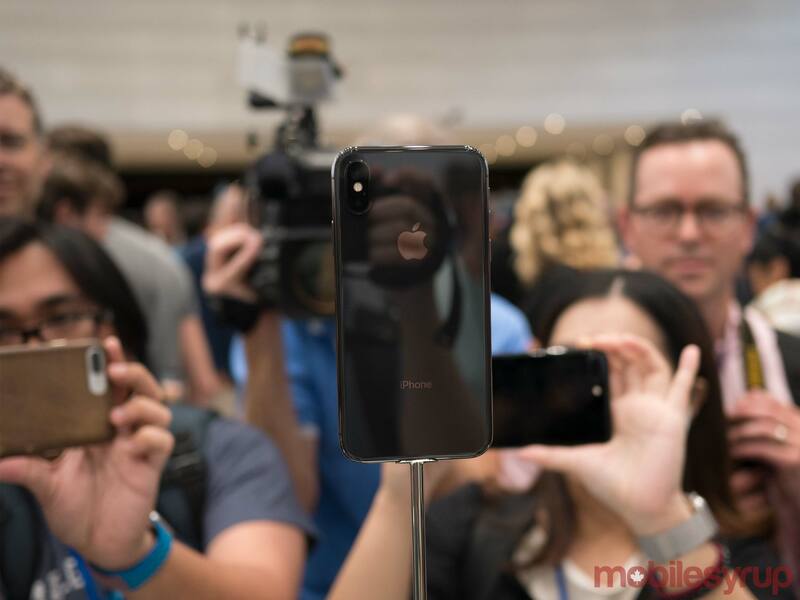 As you may have guessed, Apple has also upgraded the camera in the iPhone X as well as the new iPhone 8 and 8 Plus. With the X, however, the front camera is more important than the rear one in some sense. The new TrueDepth system allows for the creation of strange animated emoji which Apple is calling the Animoji. While off-putting at first, Animoji are undeniably endearing. The Cupertino-based company has also worked with Snapchat on a variety of ridiculously accurate selfie filters. Portrait mode, a functionality previously confined to the rear of the iPhone 7 Plus, is now available on the X’s front shooter, along with clever new lighting effects that are available both in post and when snapping photos live. 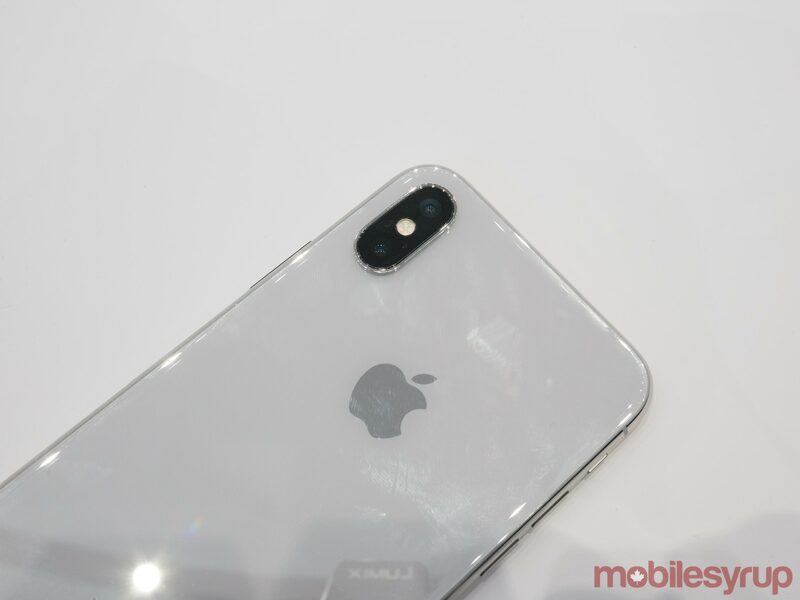 The rear camera in the iPhone X features specs that are roughly identical to the iPhone 8 Plus. It includes a dual lens once again with an f/2.4 and f/1.8 aperture, though this time around, both feature optical image stabilization. This moves the camera in-line with Samsung’s Note 8, the only other smartphone camera to feature a dual-lens with complete optical image stabilization. The camera has also been turned to sit vertically, a move I’m not particularly fond of, though will likely get used to. The other addition to the iPhone X is wireless charging based on the Qi standard, which is an interesting move on Apple’s part since the company rarely embraces open standard. Apple is obviously far behind Android manufacturers in the wireless charging space, so in some sense, this is just the tech giant playing catch-up. Regardless, it’s still great to see this technology finally hit the iPhone. 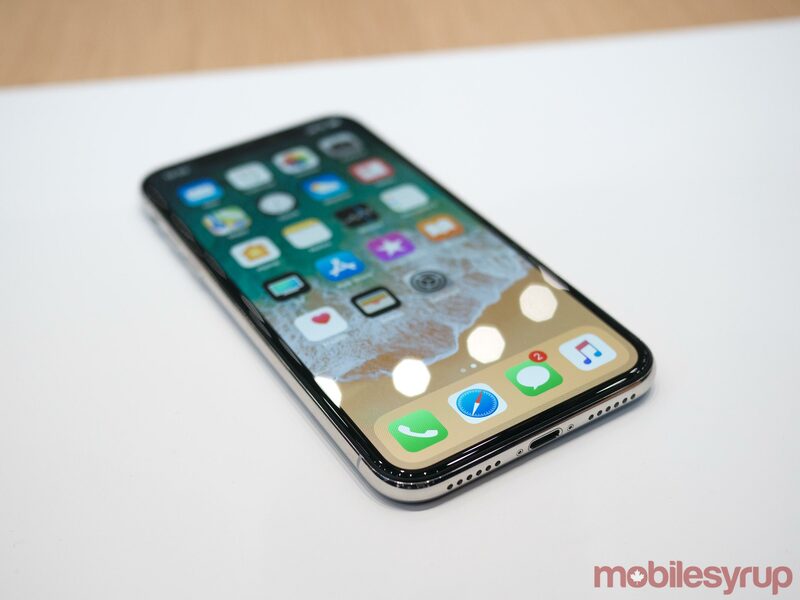 Apple also claims that the iPhone X’s battery life will measure in two hours longer than the iPhone 7, and that its new A11 Bionic processor is 25 percent faster than the company’s A10 silicone. 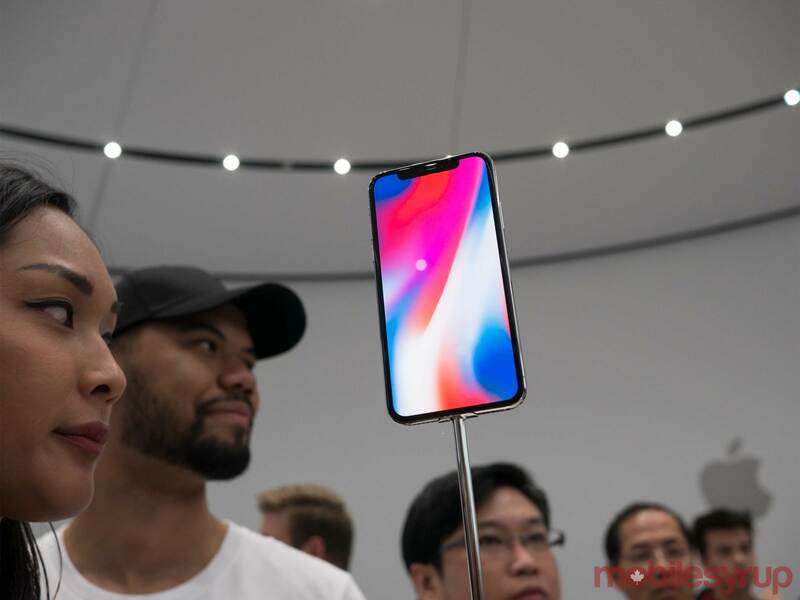 And finally, if you thought Apple would backpedal and throw a headphone jack back in the smartphone, you’re wrong; the company is staying the course and the iPhone X does not include a standard 3.55m jack. 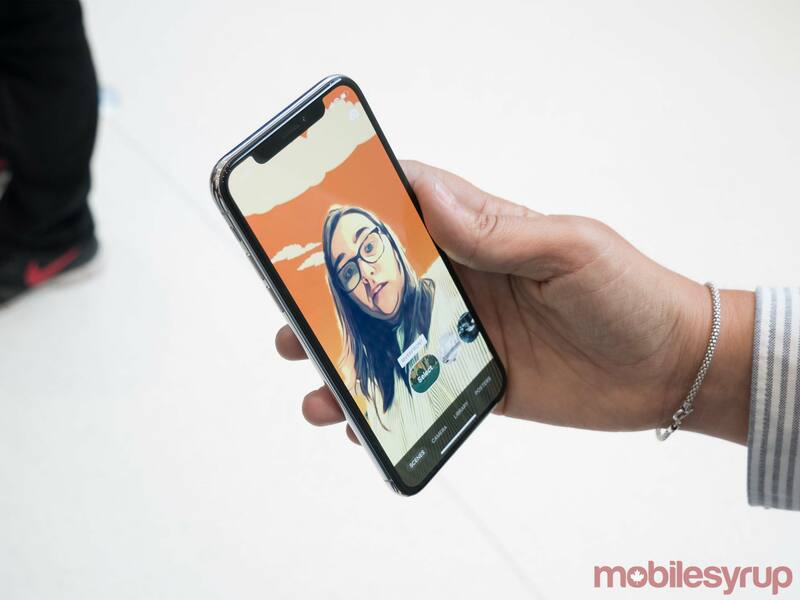 It’s clear the iPhone X is poised to be a controversial device, though the company is positioning the handset as the future of smartphones. 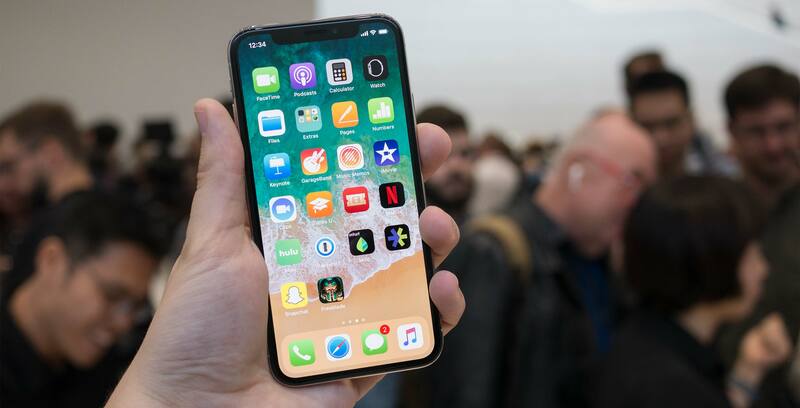 The X is an undeniably stunning looking smartphone and Apple has put a significant amount of thought into reworking its iOS operating system. Whether these changes actually make sense remains to be seen, but what has been shown off so far certainly looks promising. It’s impossible to render a final verdict on the iPhone X at this point, but regardless of naysayers’ claims, Apple leads the industry when it comes to trend-setting industrial design. I need to spend significantly more time with Apple’s iPhone X before being able to render a proper judgment, but so far I’m impressed with what I’ve seen — though admittedly, the phone’s expensive price tag in the Canadian market is difficult to swallow. 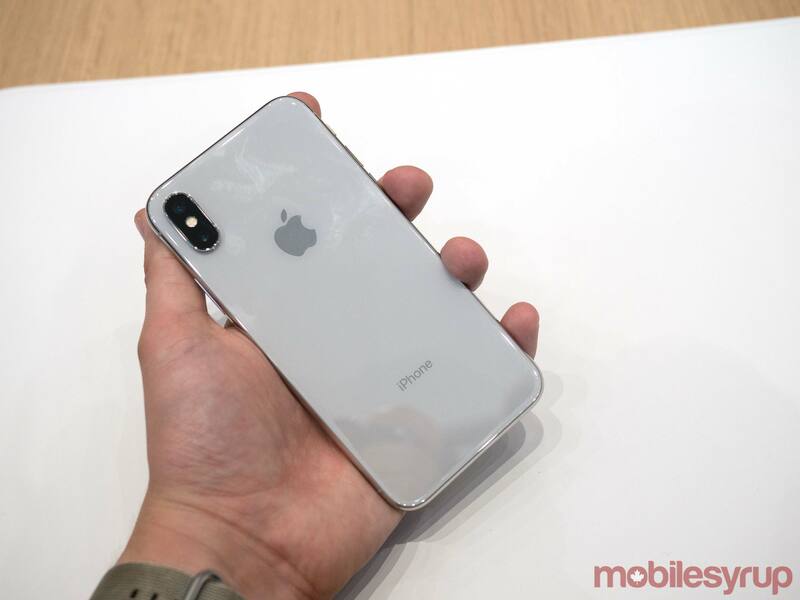 The iPhone X is set to be available in Space Gray and Silver on November 3rd, with pre-orders starting on October 27th. The base model is priced at $1,319 CAD and includes 64GB of internal storage.